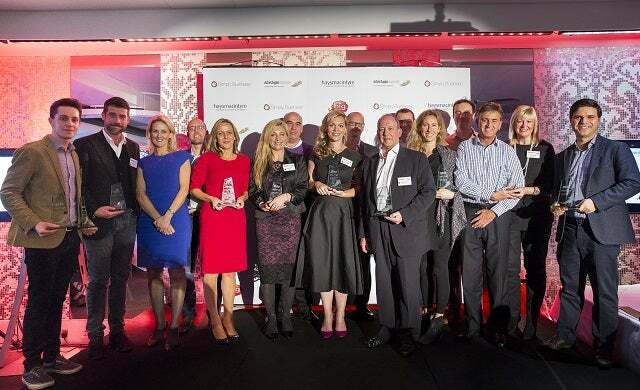 Inspiring and entrepreneurial UK start-ups have the opportunity to follow in the footsteps of some of the country’s leading businesses with entries now open for the 12th annual Startups Awards. The awards, held in association with leading British business insurance broker Simply Business, has amassed a reputation for identifying British companies which have gone on to become household names including Notonthehighstreet.com, Ella’s Kitchen and Secret Escapes – and now you have the chance to emulate their success. Open to privately owned UK companies launched on or after August 1 2011, interested companies just need to click here to download the entry form. This year, there are 13 categories to enter including new awards for Export Business of the Year sponsored by Experian, Lean Start-Up of the Year and App of the Year. 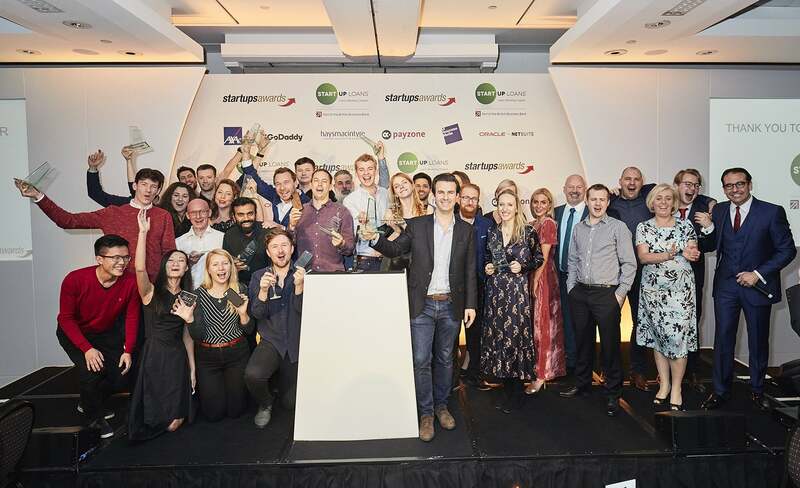 A long list of 60 start-up businesses will also compete for the Startups Awards’ People’s Champion title, voted for by Startups.co.uk’s readers and your peers. All category finalists will be eligible for the ultimate prize of Simply Business Startups Business of the Year which is selected by our judging panel – set to be revealed over the coming weeks – with entrepreneurs, investors and small business experts among the line-up. 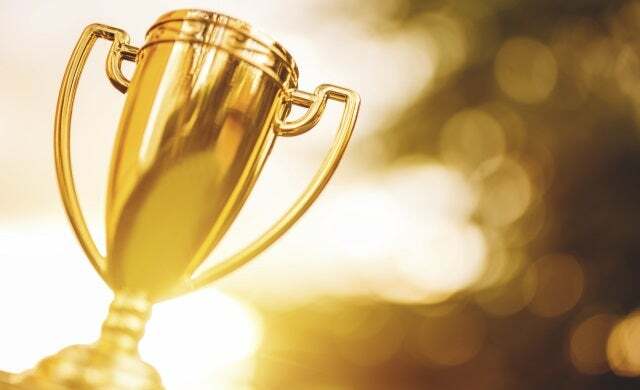 In addition, there will be a Startups Awards Golden Alumni Accolade for a past awards winner who has gone on to achieve impressive growth, revenues and brought new innovations to the fore. 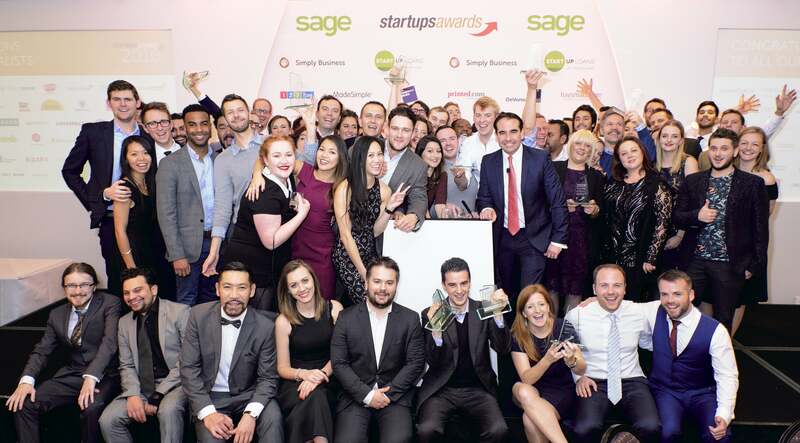 Chartered accountants and tax advisory firm haysmacintyre is the sponsor of the Venture Funded Business of the Year while leading internet registry company Nominet, through its .uk domain, is sponsor of the Tech Business of the Year title. Big Red Cloud, the fast-growing supplier of online accountancy software to small and medium enterprises, is sponsor of the Service Business of the Year award. 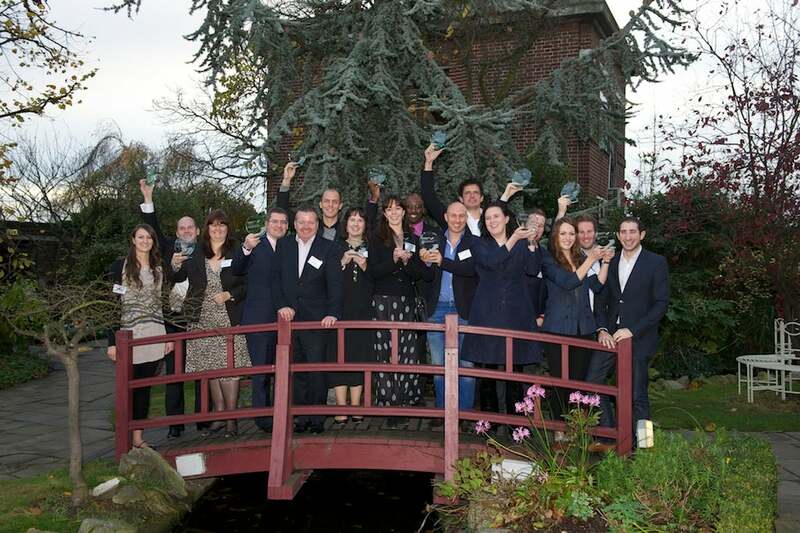 The winners will be announced at a prestigious awards ceremony held at The Vinopolis, London Bridge on the evening of Friday 27 November 2015. 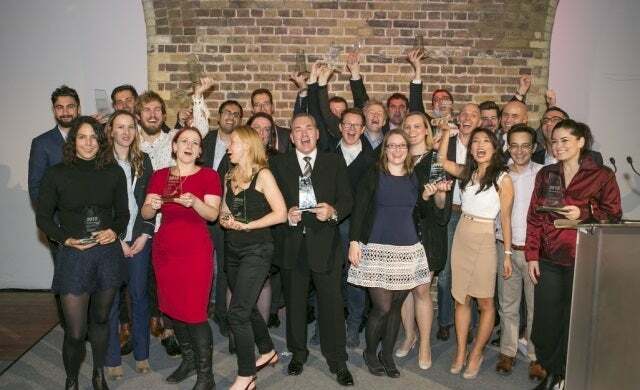 Startups.co.uk editorial director, Ian Wallis, commented: “The Startups Awards recognises those who have the drive, passion and vision to make their business into a success. “Year-on-year we unearth a stellar group of new businesses which represent the unique diversity the start-up community has to offer, from mobile apps to home businesses, inspiring women in business and franchisees. The deadline for entries is Friday September 11 2015. If you think your start-up has what it takes to win, enter here now!